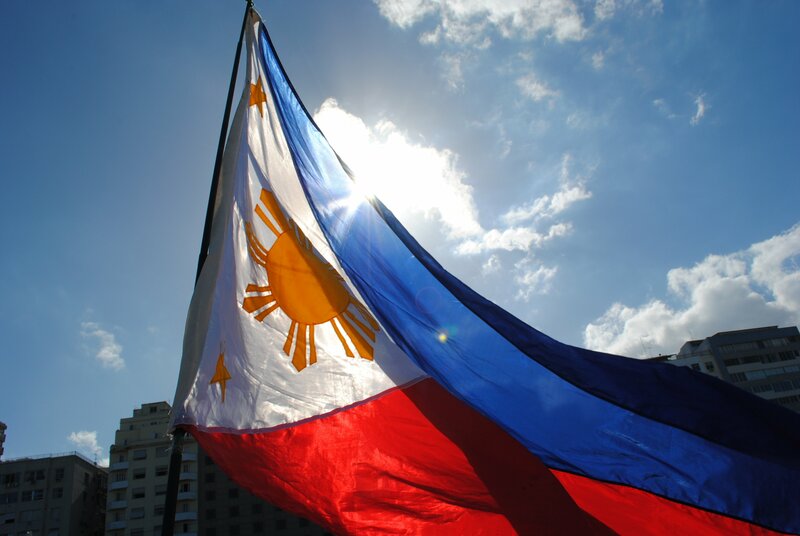 Financial authorities in the Philippines have announced an expansion in the way that cryptocurrencies may be used in the country. Demand has so far been driven by currency conversion but their use as securities and for raising capital is just around the corner. Head of the Philippines’ Securities and Exchange Commission, Emilio Aquino, stated this week that he was ready to consider cryptocurrencies as securities and hence bring them under his organisation’s regulatory umbrella. Basing his approach on those of Malaysia, Hong Kong and Thailand, as well as the United States, Aquino acknowledged the benefits of financial innovation while warning that consumers needed protection. “This initial coin offering … may be considered as securities, in which case they cannot just be offered without registering with SEC,” he added. Aquino’s comments chime with the attitude of the Philippines’ central bank. The bank’s governor Nestor Espenilla Jr. said in a briefing earlier this week that they are taking an “open-minded approach” to new financial technologies. While still concerned about the potential downsides of cryptocurrencies in money laundering and financing illegal activities, the central bank will also play an “active role in ensuring that our policies provide opportunities for innovation”. Two bitcoin exchanges have already been licensed with several more under review. Demand for cryptocurrencies has so far been driven by remittances, the transfer of funds from overseas Filipino workers (OFWs) to the Philippines. The country is one of the biggest recipients of remittances in the world, accounting for around 10% of its GDP. Historically these transfers have been subject to commissions and fees from companies like Western Union. New financial innovations allow cross-border payments to be quicker and cheaper. Coins.ph, the largest Bitcoin broker in the Philippines, has 2million active users and is now the most used mobile app in the country.